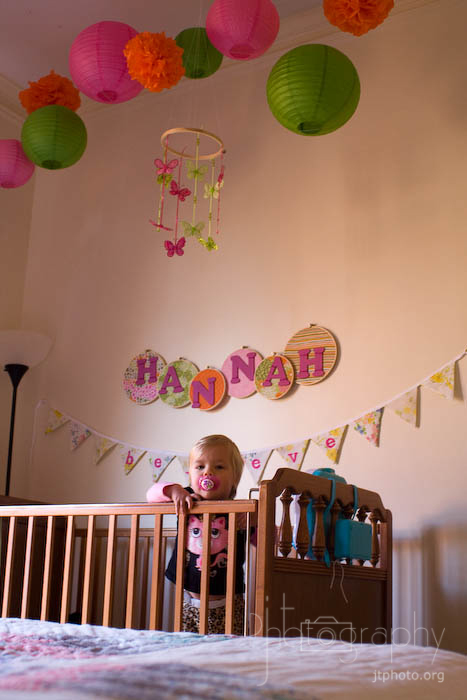 Pure Joy Creative: Hannah's room featured! 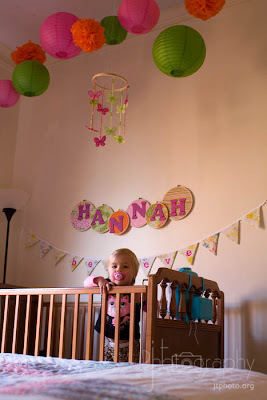 Hannah's room is featured over at Baby Lifestyles! I was so excited when they contacted me about featuring her room. This room is a labor of love, making everything myself (or as much as possible) and keeping the budget at a minimum, and totally worth it!